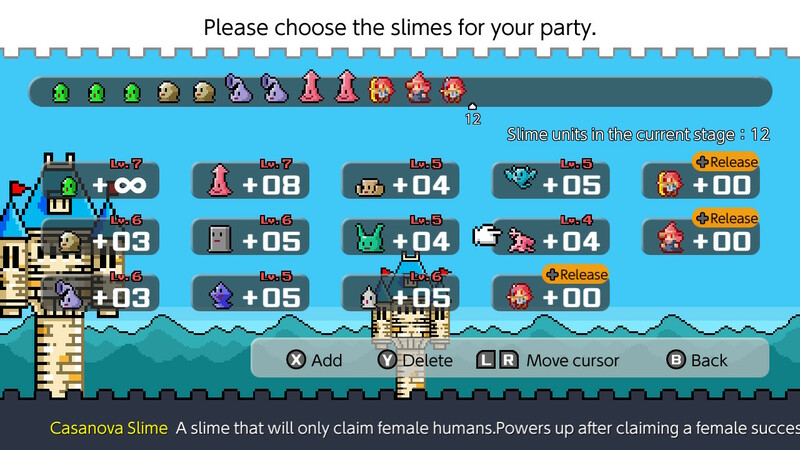 A follow-up to Ambition of the Slimes, a tactical RPG where players control slimes, using them to possess much more powerful warriors. 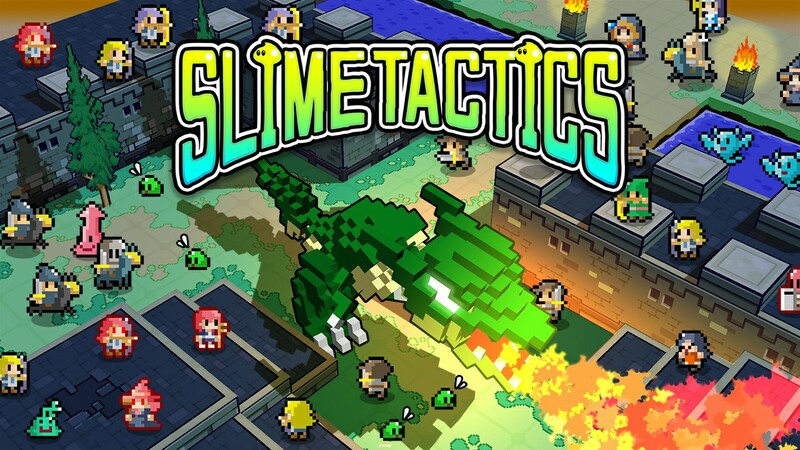 Slime Tactics is not just out in Japan today, it is also out in North America and Europe. 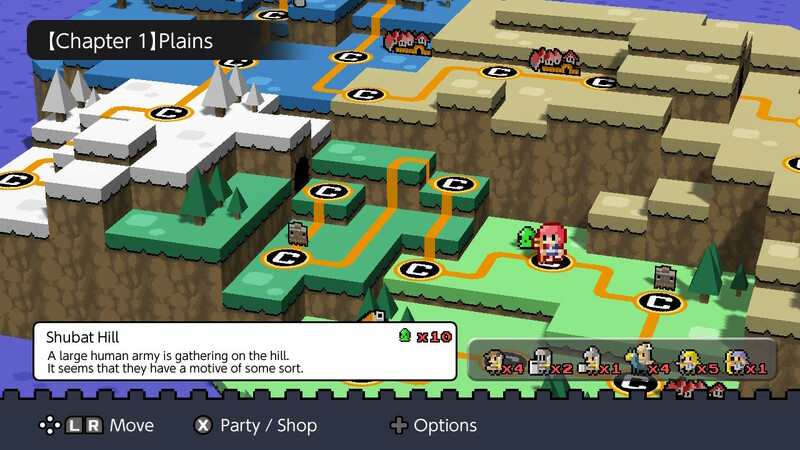 Though naturally weak, RPGamers can lead the slimes to victory by using them to possess much more powerful warriors. 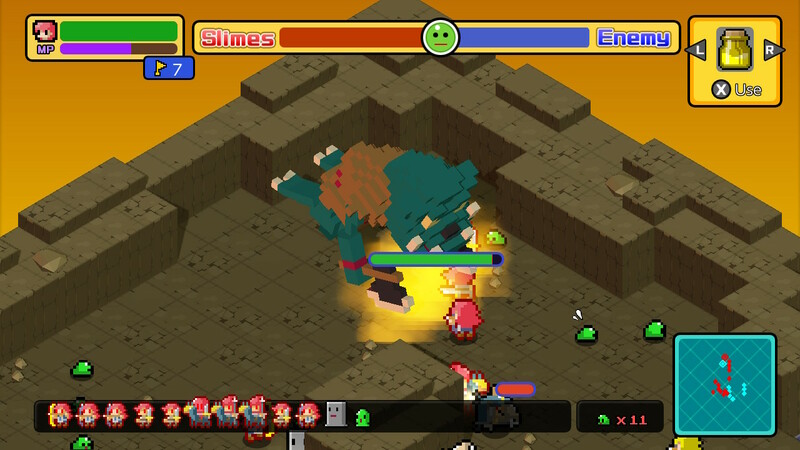 The follow-up to tactical RPG Ambition of the Slimes is releasing in Japan this week. A western release for the Switch title is planned, but no date has been given yet. 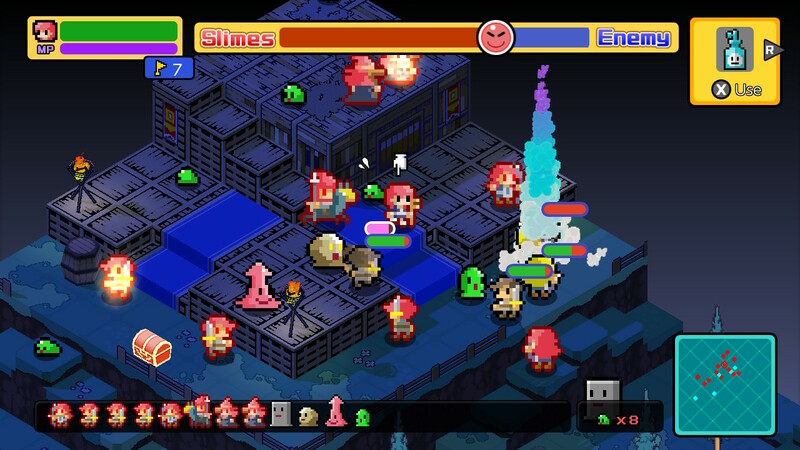 Flyhigh Works has announced a follow-up to tactical RPG Ambition of the Slimes. 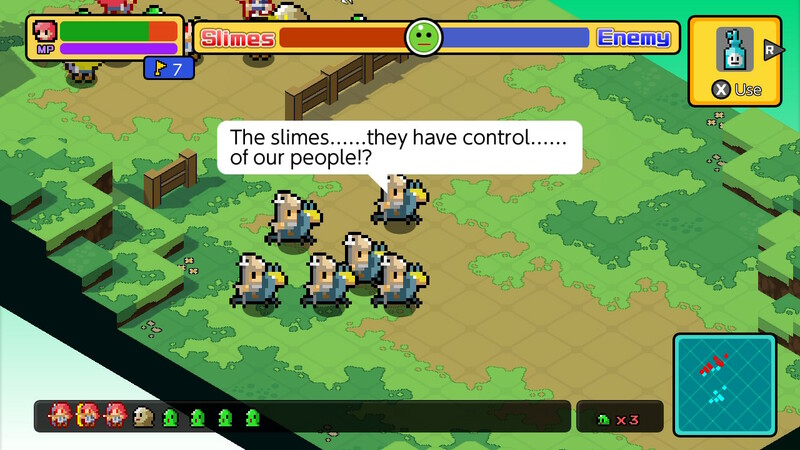 Slime Tactics will see the titular creatures team up to take on even larger foes.